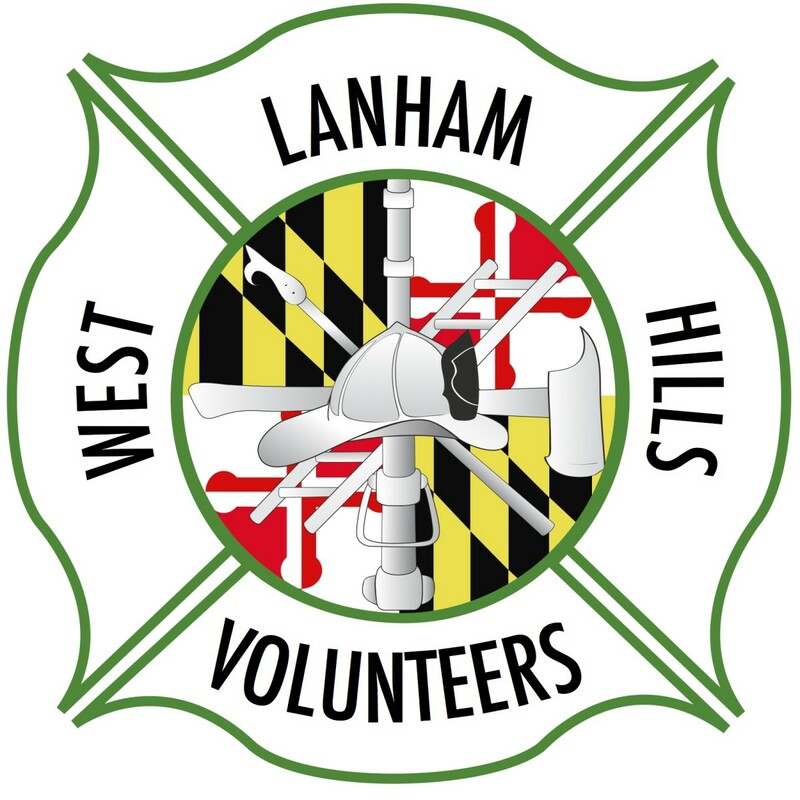 The West Lanham Hills VFD is always looking for motivated and dedicated individuals to help us in our mission to save lives and protect property. We are located just minutes from the University of Maryland at College Park, George Washington University, Georgetown University and Howard University as well as Prince Georges Community College and Montgomery County Community College. Great leadership, great training and the best firefighting experience the world has to offer can be found right here in the Hills of West Lanham. We have all the amenities necessary to call this firehouse home. Newly renovated living quarters, 2 T.V. rooms, 5 bathrooms, a laundry room and a large kitchen & dining area as well as a conference room, admin offices and a watch office. The station is outfitted with exercise equipment, firehouse furniture, HD TVs, cable and Wi-Fi. Gain experience and possibly move on to emergency service jobs in surrounding jurisdictions. Members have went on to become firemen at various departments around the country including Washington DC, Baltimore City, Wilmington, Fairfax County, and many other departments. Fitness Equipment: Weight Bench, Free Weights, and Basketball Courts. Quick Access to the Metro: Two blocks from the orange line, Amtrack, and Marc. Scholarships: Available county and state-wide. College Credits: In fire service curriculum. Free Training: Firefighter, Rescue, Emergency Medical Training, and other related courses. Free Room and Board: Become a live-in firefighter. Ideal for college students, and anyone looking for separate male / female living areas. Full kitchen, laundry, lounge / day room. Equipped with Cable, HDTV, PS3/Xbox, Wi-Fi. Become part of a Brotherhood that you will find in no place else in the world. Must complete application and background check. Must complete Firefighter 1 & EMT-B within 18 months of joining. Must participate at least one day/night per week. Must attend monthly meetings and drills. Must obtain EMT-B certification within 6 months of becoming a Live-In. Must work or attend school. Must commit to a minimum 4 days/nights per week.